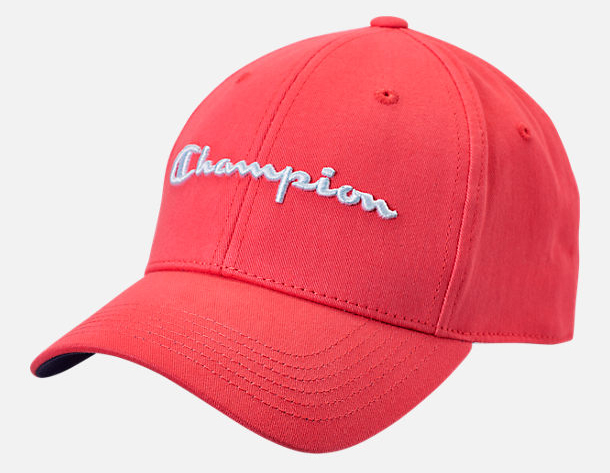 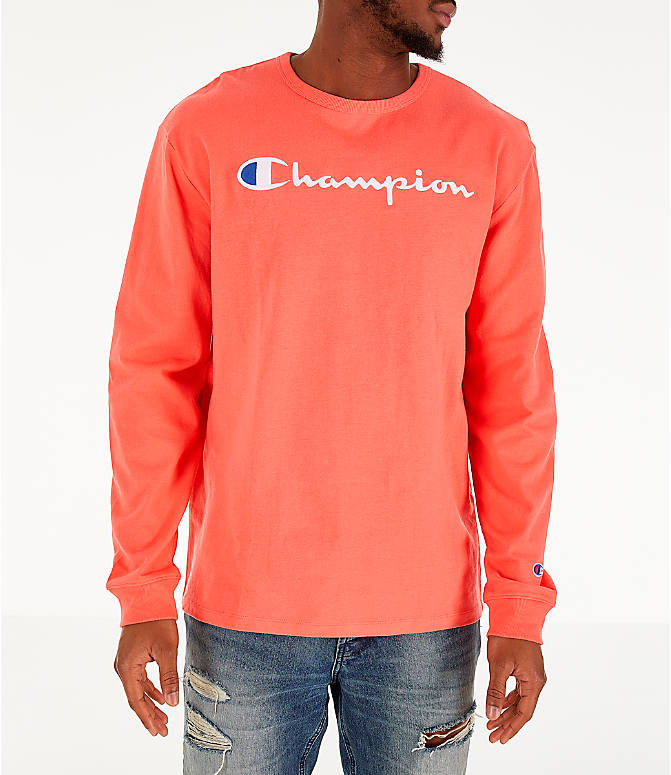 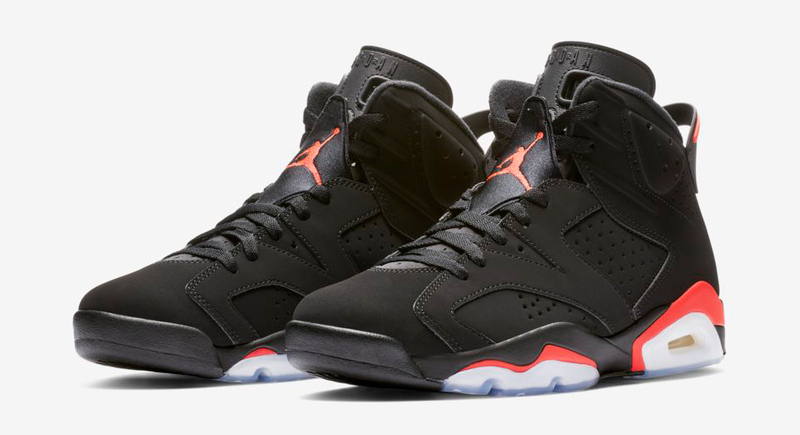 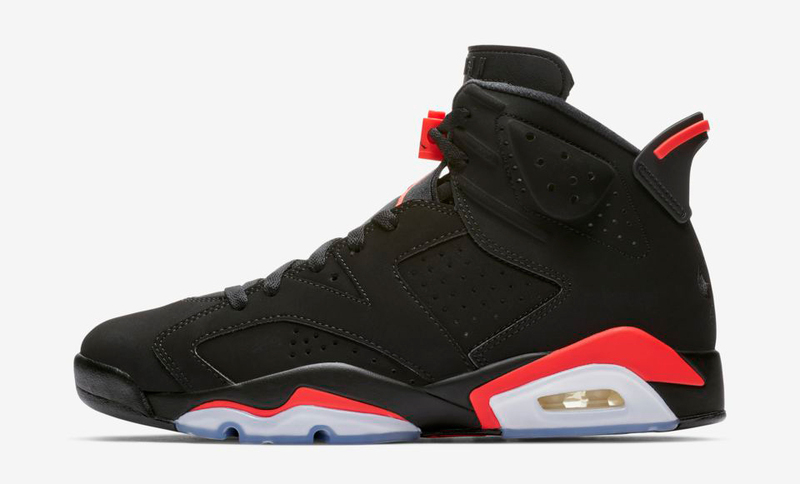 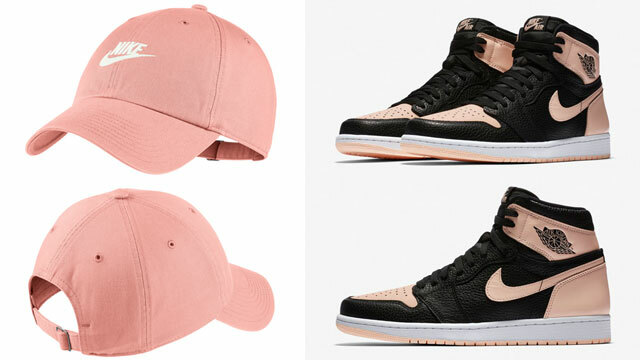 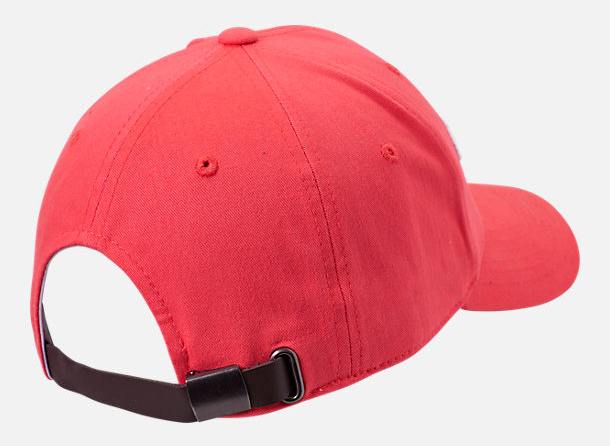 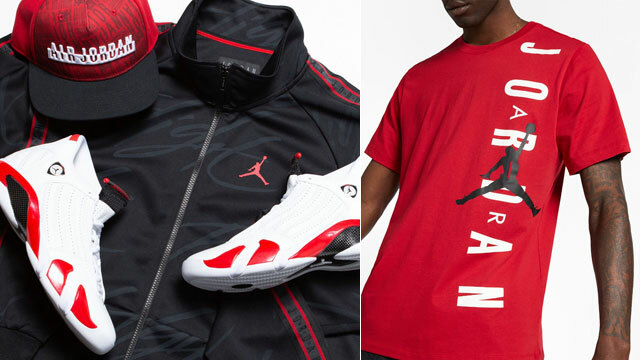 Champion has launched a new collection of infrared hook gear including clothing and cap that’s a good match for the Air Jordan 6 “Black Infrared” sneakers. 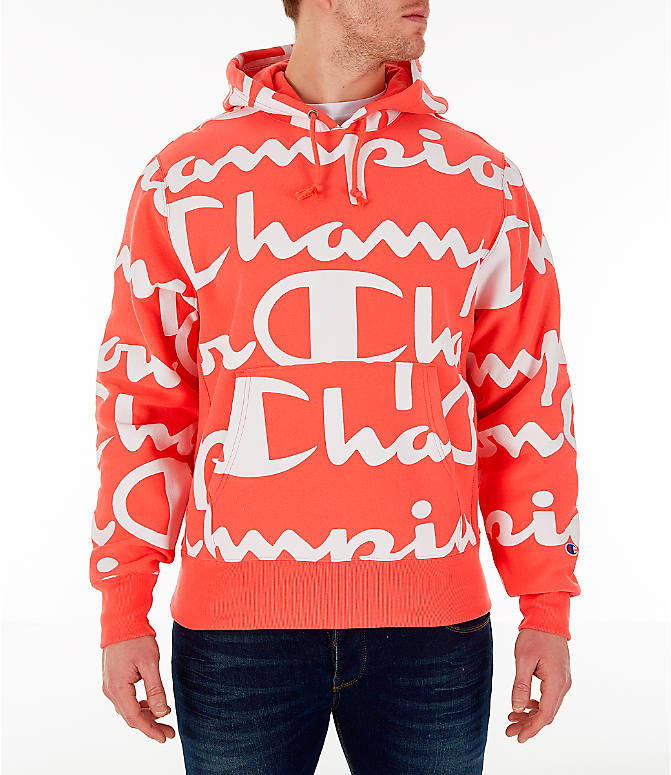 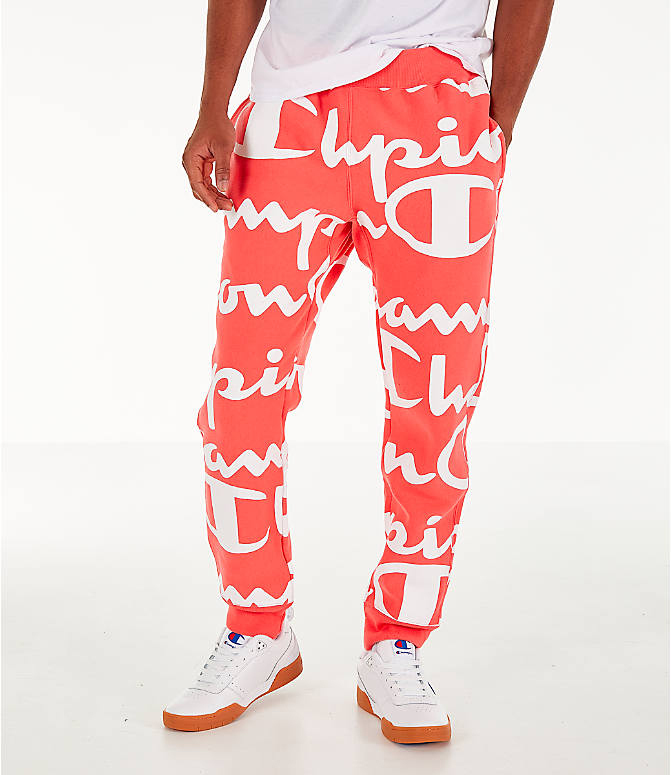 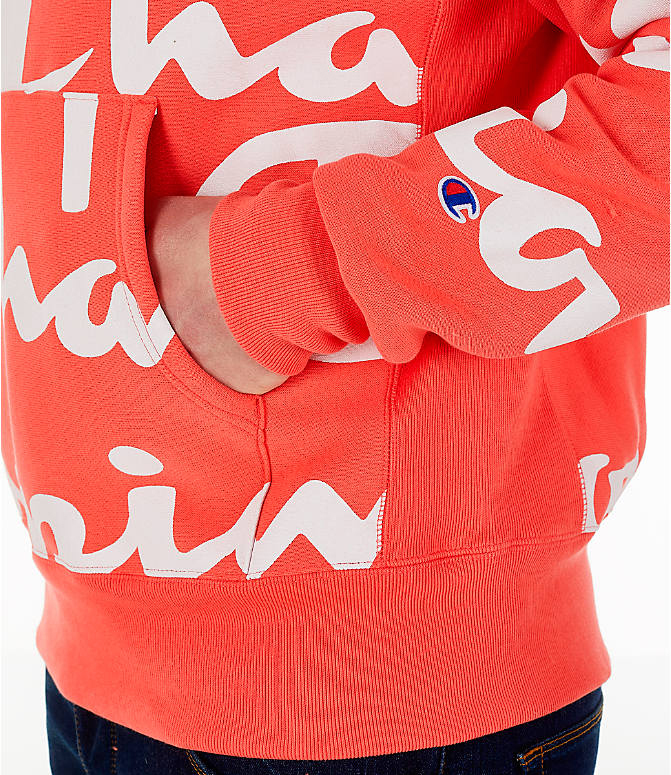 Included in the bright red range of athletic wear are the Champion Allover Print Large Script Reverse Weave Hoodie, Sweatshirt and T-Shirt, as well as the matching jogger pants to pair up with the tops, plus a similar color scheme in the Champion Classic Twill Hat to top it all off. 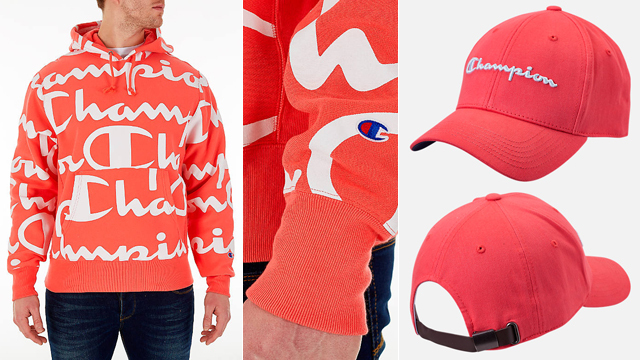 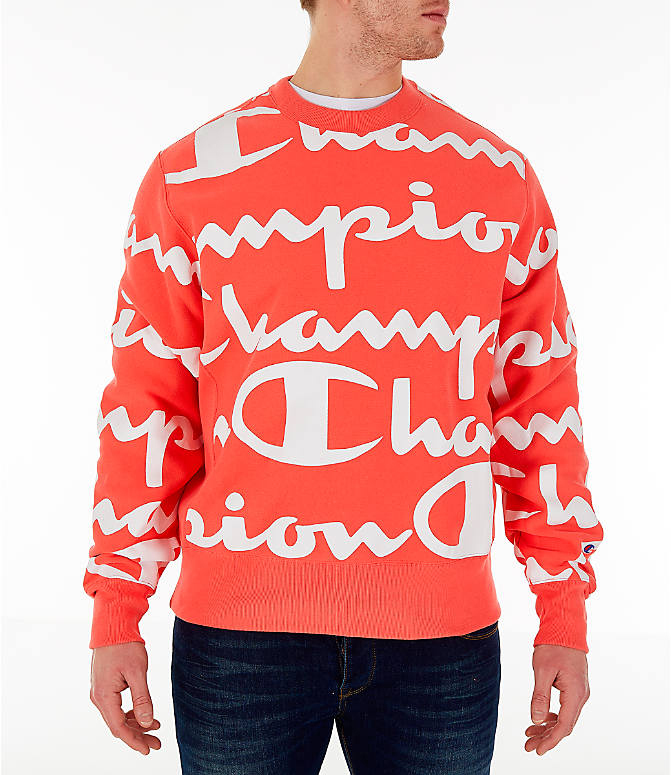 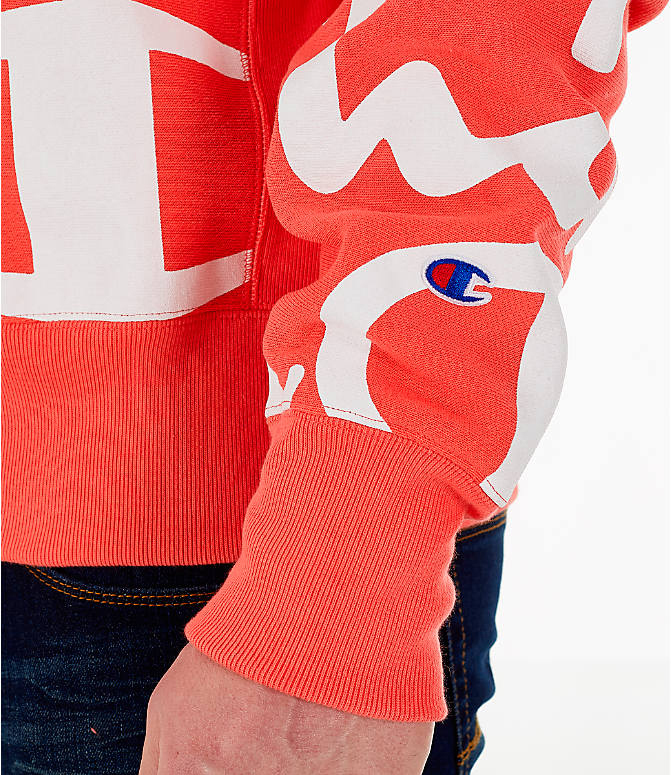 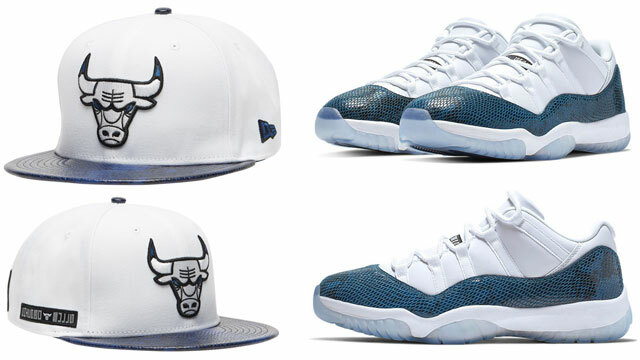 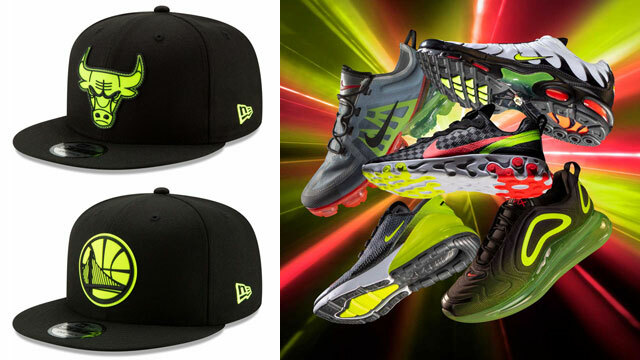 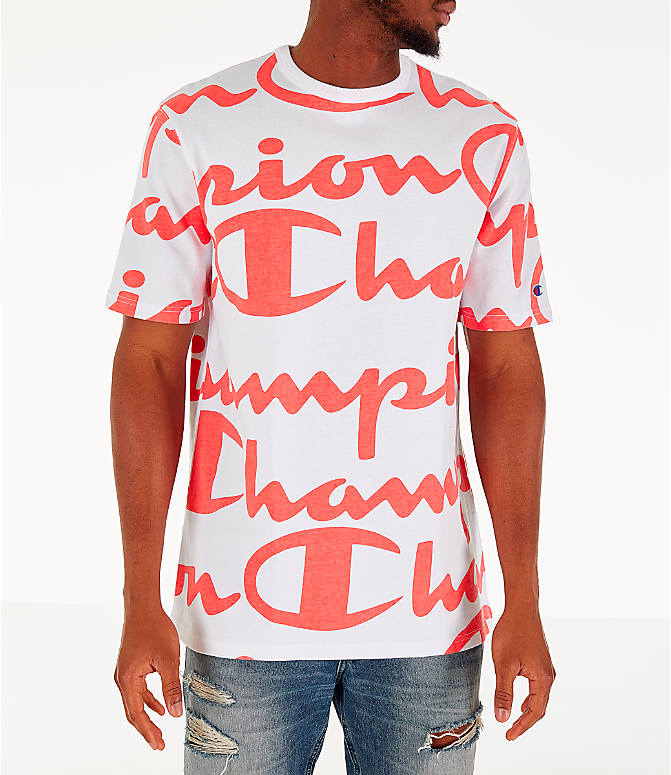 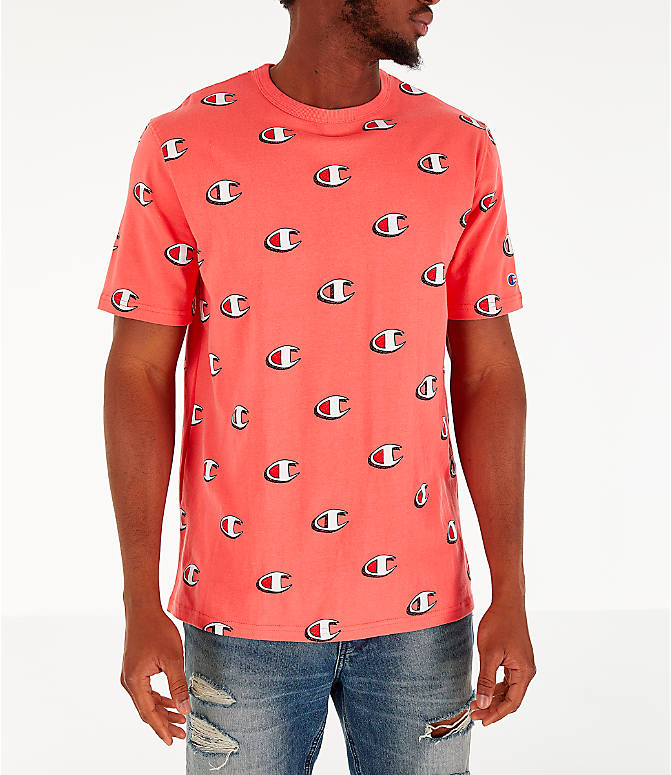 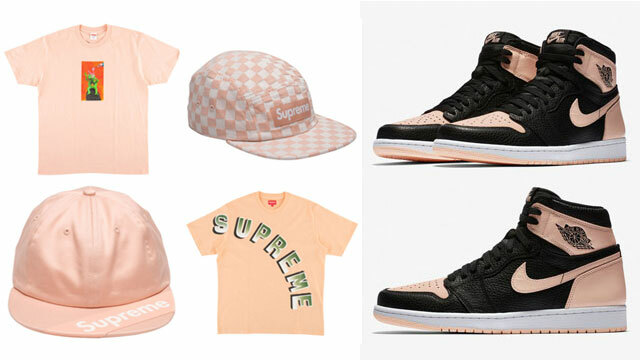 Take a closer look at each piece with links to where you can shop the Champion gear below.